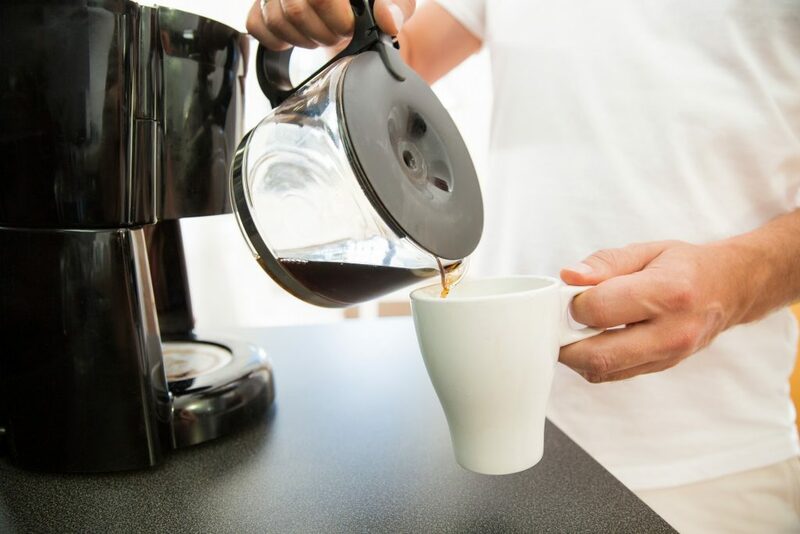 Office Coffee Service Boosts Productivity in Washington D.C.
With more than half (68 percent) of at-work coffee drinkers drinking coffee that is made or dispensed in the office break room, there is an opportunity to positively impact the majority of Washington D.C. employees. Offering a sought-after selection of beans and roasts and other hot beverages will also encourage employees to get to the office in the morning and keep them onsite during the workday. It is well established that the caffeine decreases fatigue, provides a mental boost, and improves, memory, reaction times, and concentration. Each of these benefits positively impacts an individual’s productivity, but recent research by the Graduate School of Management at the University of California, Davis has found that caffeine also has a positive impact on a group’s performance. Groups that have consumed caffeinated beverages were more willing to work and generated a higher number of topic relevant statements. 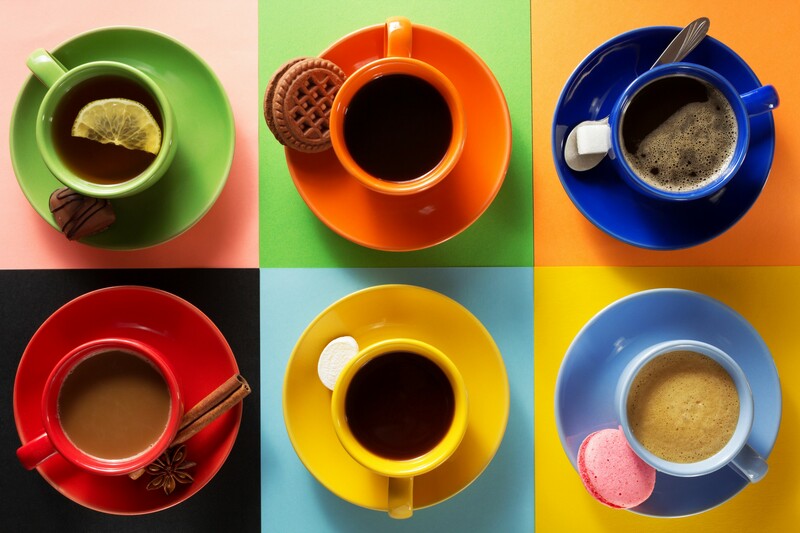 Coffee breaks also contribute to an increase in networking and spontaneous idea generation among groups of individuals. Step 1: Offer options in your Washington D.C. break room that can compete with coffee purchased or made outside of the office. Be aware that employees value quality and flavor, but are often disappointed when it comes to at-work choices. Step 3: Don’t forget to offer your employees a variety of sweeteners and creamers and a selection of healthy snacks to enjoy with their cup of Joe. 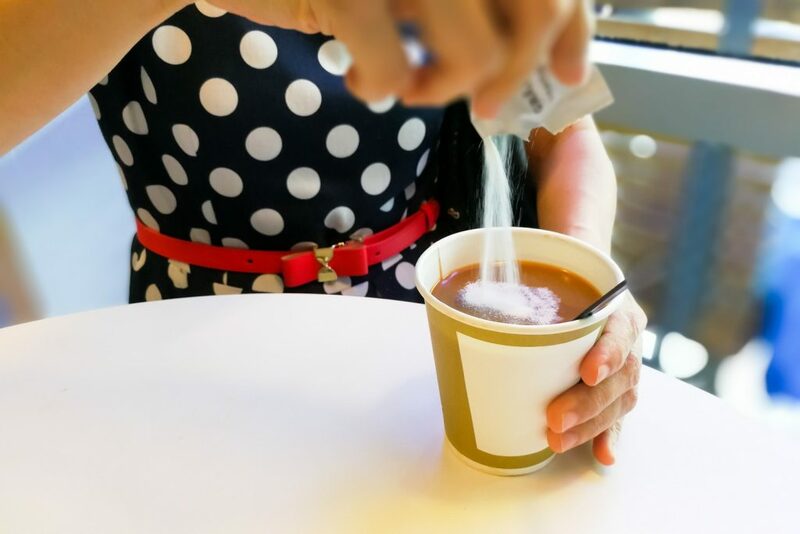 Step 4: Contact SunDun Office Refreshments at 800.466.2731 to customize your office coffee service or to add healthy snacks and beverages via break room vending machines — your employees will enjoy the added benefit. Alexandria, VA, Do You Know What the Secret Ingredient in Coffee Is? Making great coffee while protecting the brewing equipment requires Alexandria, VA employees to constantly perform a balancing act. They must choose the best type of water to find the sweet spot between preventing damage to the brewing equipment and brewing the perfect cup of coffee. If too many minerals in hard water damage the brewing system, why not use soft or distilled water? The answer to this question is why balancing the water selection is so important. The right balance of minerals in the water improves the taste of an Alexandria, VA cup of coffee. If Alexandria, VA individuals are interested in monitoring the water that goes into their coffee, the following table from the Specialty Coffee Association’s “Water for Brewing Standards“ lists the acceptable characteristics for the best brewing water. 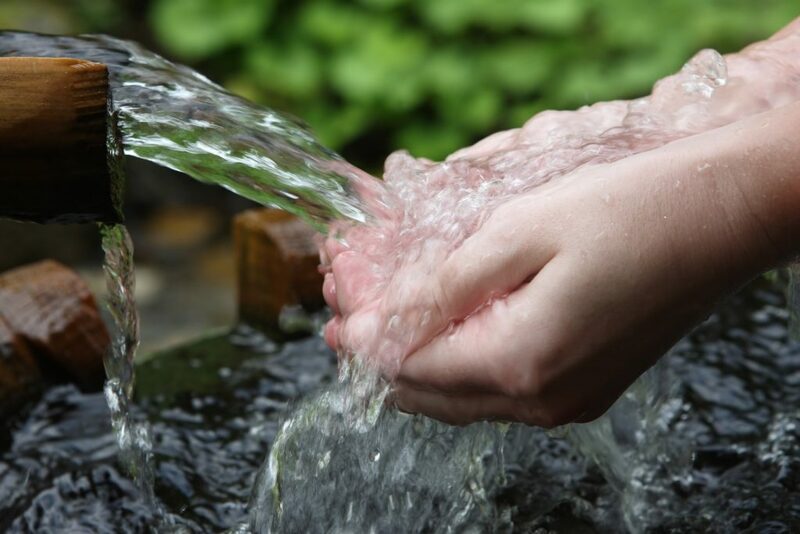 However, not everyone has the time or desire to check the mineral content and quality of their water. When that’s the case, there are several options to explore. 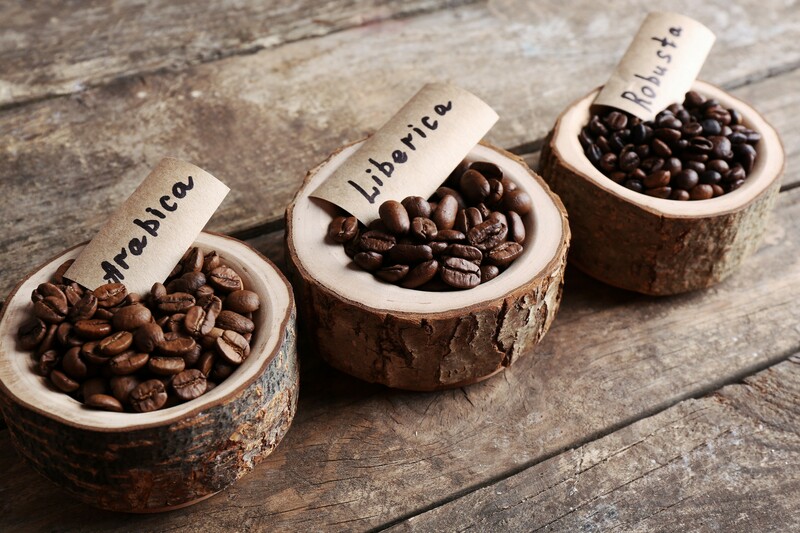 The first is to reconsider your source for coffee beans. A local roaster will likely test their beans with local water increasing the likelihood that your Alexandria, VA employees will brew great tasting coffee. On the other hand, nationally recognized brands often use pure water, which can be found almost everywhere, to test their beans as they strive to create a consistent flavor nationwide. A second option is to use water that tastes good on its own. If water tastes and smells good and is clean straight from the tap, the end result will likely be tasty. As a side note—avoid pure distilled or reverse osmosis water. 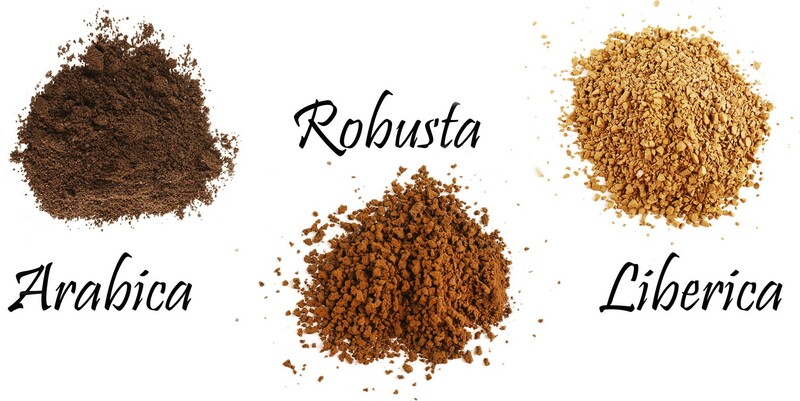 While they are often recommended, they are too pure to brew coffee and will leave a lot of flavor behind. A better option is to consider installing a water filtration system in your office break room. Employees can relax knowing they don’t have to worry about the water quality, and Alexandria, VA employers will know the chemical makeup of the water running through their coffee brewers. 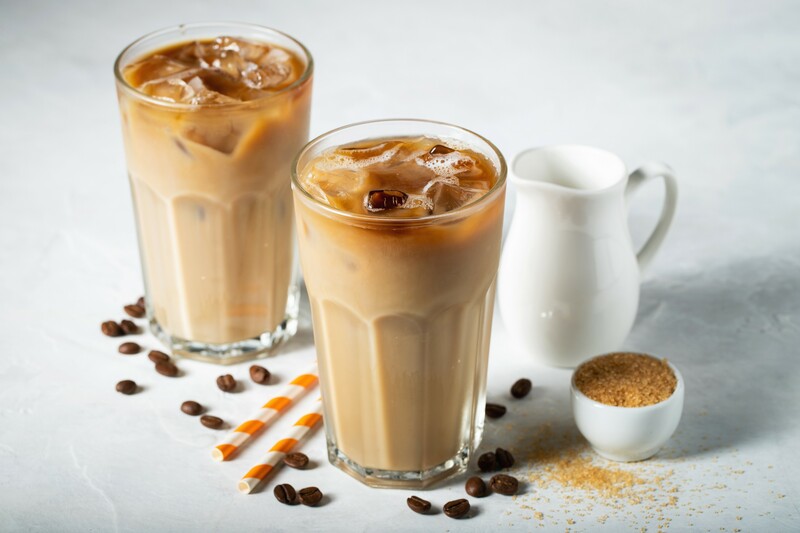 Whether your Alexandria, VA organization is looking for a new office coffee service or just wants to update the office break room, SunDun Office Refreshments can help. We offer a wide variety of customizable vending solutions including healthy vending. To take the first step, call us at 800.466.2731. We look forward to hearing from you. Have you ever considered what the workday would be like without coffee service? No? Well, neither have I. And Fairfax, VA employers don’t want to see that happen either. An alternative to the single-cup brewer, and a potentially a less expensive option, is the bean-to-cup brewer. When a/an Fairfax, VA employee orders a drink, the appropriate amount of whole beans is dropped into the grinder, ground, and brewed to the drink’s specifications. It’s a gourmet coffee shop and single-cup brewer all rolled into one. 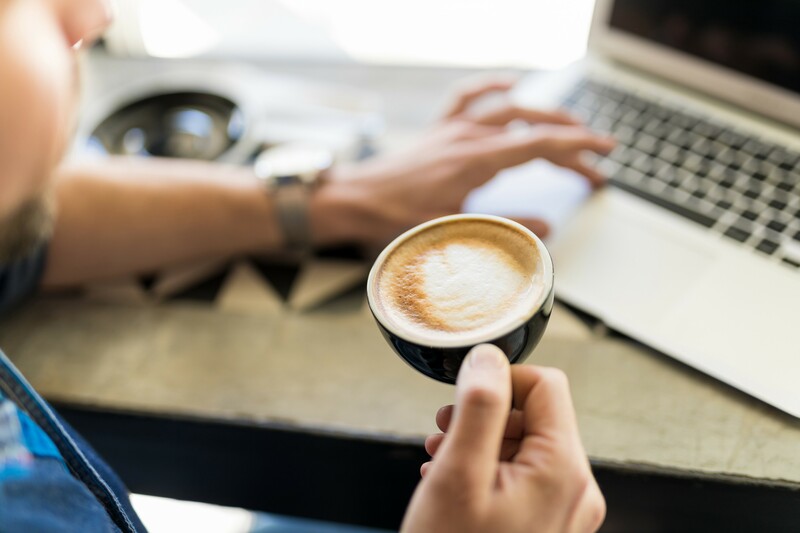 Offering coffee service in your office break room is a great benefit for future and current employees, but don’t forget about other popular Fairfax, VA employee benefits. Water filtration services and healthy vending machine choices are popular additions. For more information about adding or updating any of these options, call SunDun Office Refreshments at 800.466.2731. We look forward to hearing from you. Enjoying coffee and tea from the office coffee service may provide Rockville, MD employees with additional health benefits. 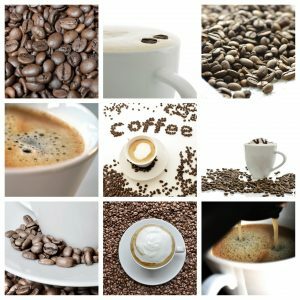 Scientists from Boston Children’s Hospital recently found that consuming caffeine may help decrease pain sensitivity in those with chronic pain. 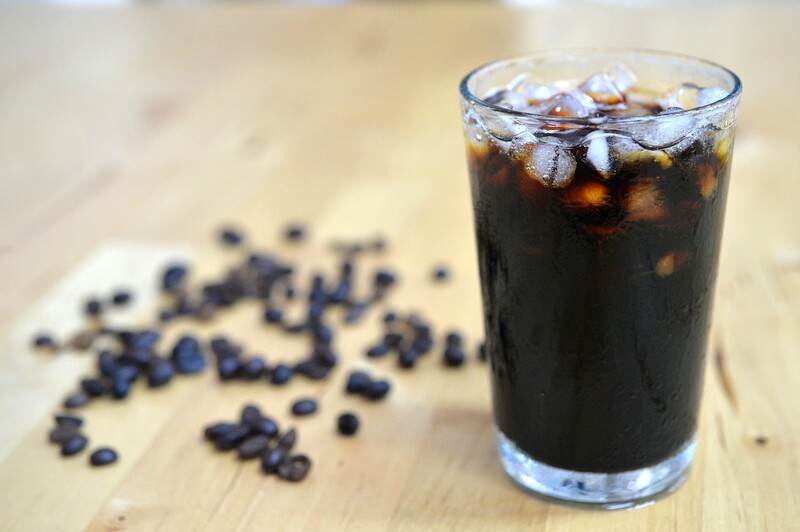 The consumed caffeine caused dopamine, a carrier of messages between nerve cells in the brain, to flood the brain’s pleasure center resulting in decreased pain sensitivity, a huge benefit for chronic pain suffers. 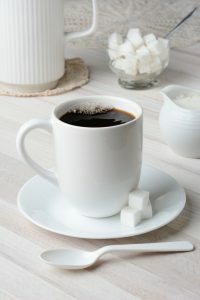 If coffee and tea have too much caffeine or are too acidic for your Rockville, MD employee, enjoying a bar of dark chocolate or a mug of hot cocoa from the office break room is another option. Both dark chocolate and hot cocoa have less caffeine than the traditional office coffee service choices. Consider offering all of your Rockville, MD employees the chance to enjoy a caffeine pick-me-up while at work. Whether enjoying coffee or tea from the office coffee service or a bar of dark chocolate from the vending machine, there is an option for everyone. For more information about adding coffee service or updating your vending machine options, call SunDun Office Refreshments at 800.466.2731. But caffeine offers more benefits to Gaithersburg, MD individuals who consume it than just improving one’s workout performance. If you ask, most individuals know that it decreases fatigue first thing in the morning as well as during the mid-afternoon slump. 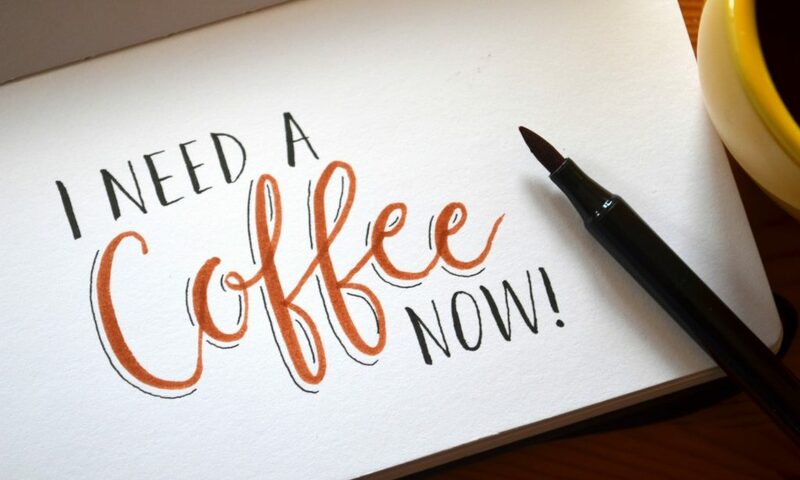 Less familiar may be the idea that caffeine has been found to provide a mental boost for 45 minutes after consuming it and improved memory over the next 24 hours. Gaithersburg, MD employee’s reaction time, and concentration also increases. Each of these benefits on their own are good for employee productivity, but when combined, they could be great. To get the most benefit, it is best to consume snacks and beverages with naturally occurring caffeine. 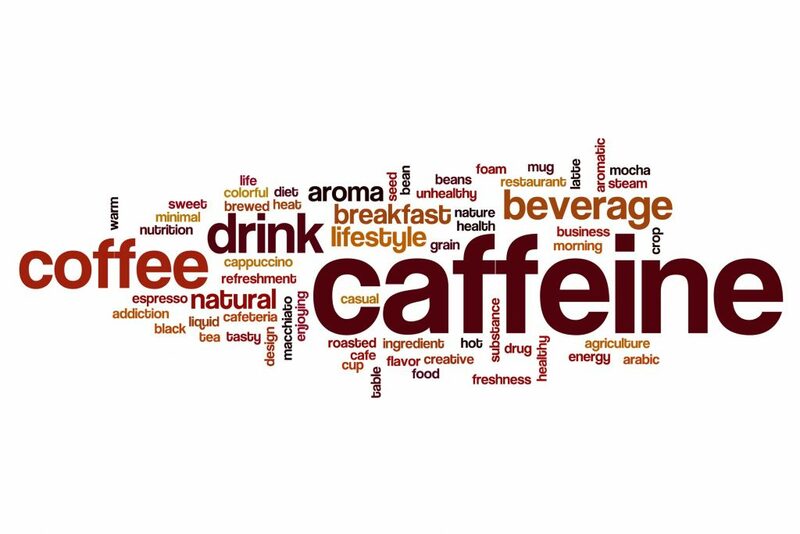 “Added” caffeine does not contain the powerful antioxidants and vitamins that are found in the naturally occurring form causing its boost to be a sudden jolt up and a fast crash down. Some of the 60 plant species that contain the naturally occurring form include cocoa beans, kola nuts, tea leaves, coffee beans, yerba maté, guarana berries, guayusa, and the yaupon holly. 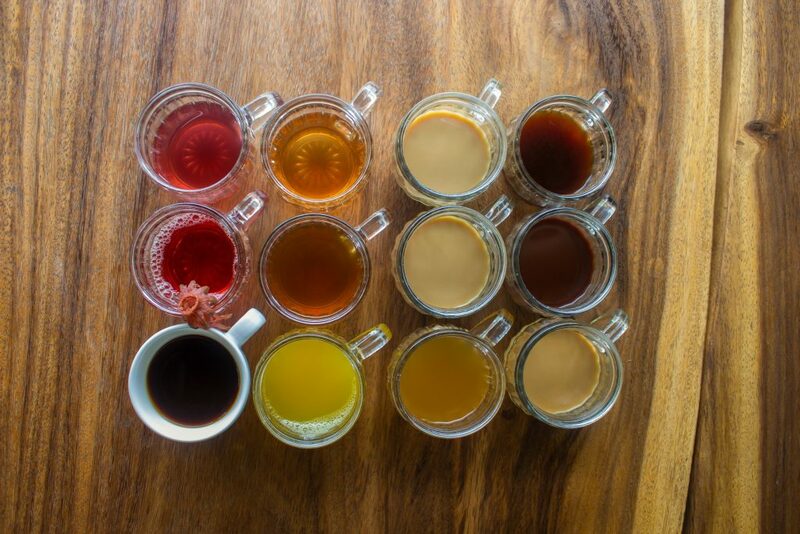 Chocolate, tea, and coffee are three of the more popular forms of naturally occurring caffeine in Gaithersburg, MD, and each one contains different beneficial antioxidants. 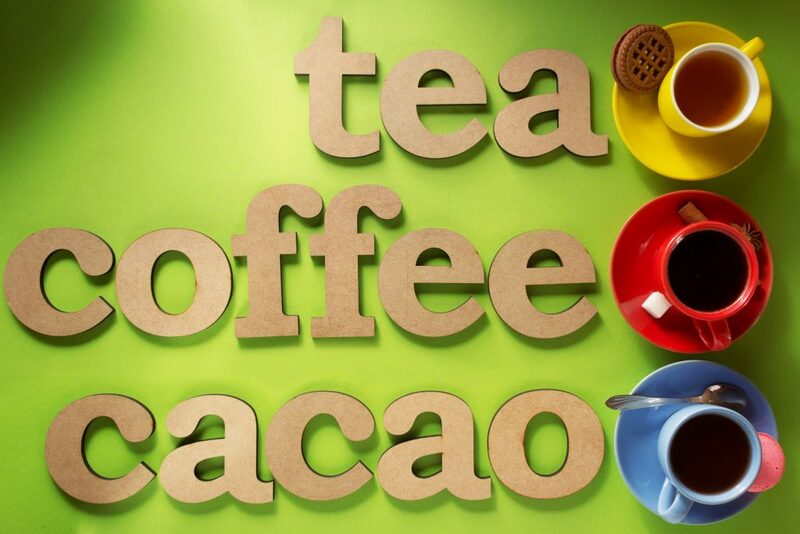 Which one is your favorite type—chocolate, tea or coffee? Offering all three of them in your Gaithersburg, MD office break room is a cost-effective way to help your employees relax and at the same time, boost their productivity. For more information about different vending machine options, call SunDun Office Refreshments at 800.466.2731. 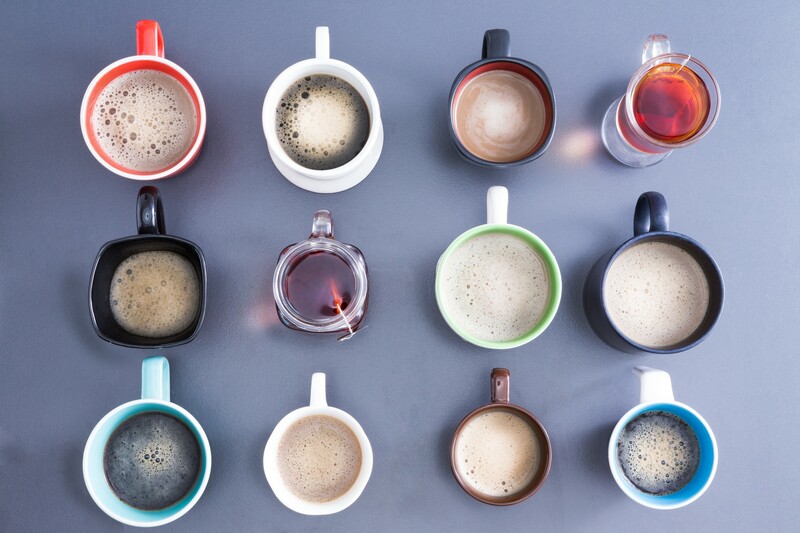 We can help you determine the best caffeinated options for your employees. Alexandria, VA, How Do You Drink Your Coffee? 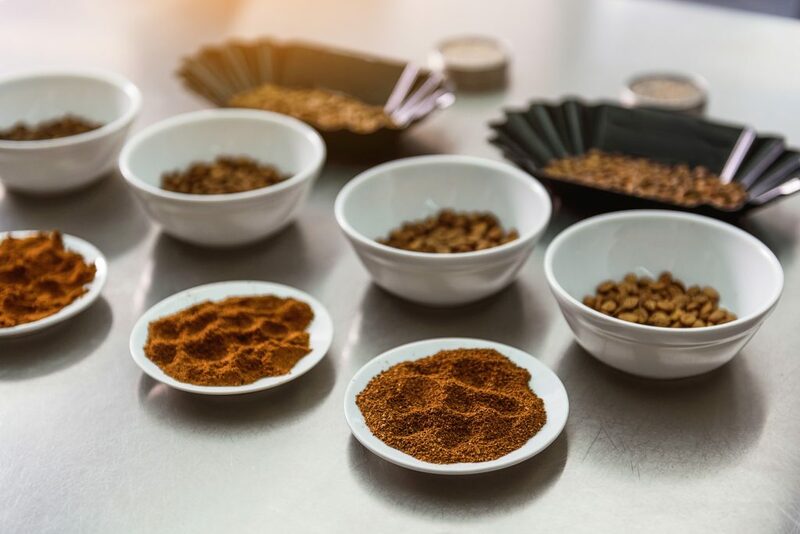 With an increase in the type and number of potential options that can be used to change the flavor or sweetness of a cup of black coffee, it is important to take the time to understand your employees’ preferences. If their preferences aren’t available, they are likely to go offsite to find that “perfect” cup of coffee. Which items do your Alexandria, VA employees request the most? Are they available? 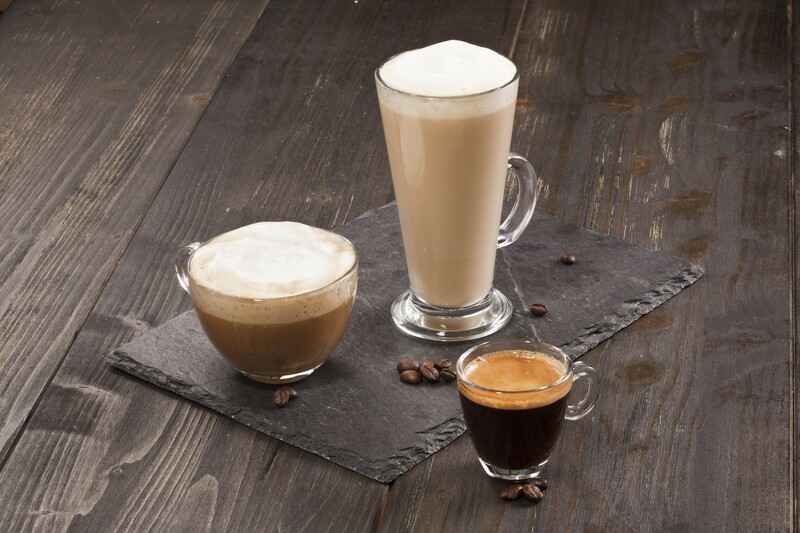 Whether your current coffee service needs a tune-up or you want to create the ultimate break room by adding cafe-style coffee service, SunDun Office Refreshments can help. For more information, contact us at 800.466.2731.